Frankfurt - The FC Schalke 04 players all agreed that they were the architects of their own downfall in Saturday's 1-0 defeat to Eintracht Frankfurt at the Commerzbank Arena. 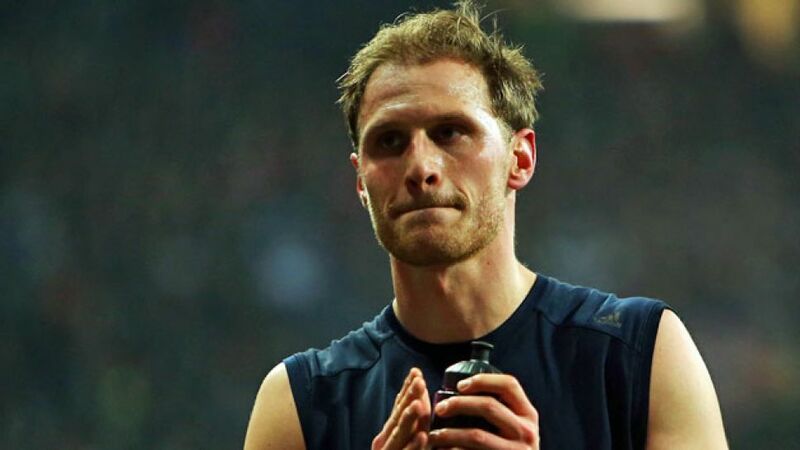 Benedikt Höwedes: "We had the game in our hands, we created good chances, but unfortunately didn't take them. We slackened off after the break. The goal came from a cross and we switched off in the centre. We were punished for that. I still think we were the better team for long periods. We were great at times in the first half. Sometimes in football, though, you don't get what you deserve. It's a shame and annoying that we couldn't take advantage of slip-ups elsewhere and get the three points we wanted." Marco Höger: "There's really no reason for us to be going home empty-handed. I had chances of my own to take the lead and really should have put one of them away. Kevin Trapp made some great saves. Before half time we didn't give the opposition a chance to get going. It's a tough place to come and we knew beforehand that we wouldn't be able to play at such a tempo for the full 90 minutes. We didn't play badly, but it's a disappointing result." Christian Fuchs: "I had the chance to score the opener, but my touch took the ball away from me and Kevin Trapp made a good save. We didn't close down the spaces well enough in the second half and gave Frankfurt too much room to link up. We have to learn from that and do a better job next time." Tranquillo Barnetta: "I'm annoyed that we didn't take the lead. We played some decent stuff going forward, but couldn't make use of the chances we created. Then we go behind. We didn't get a grip on things in the second half. The cross that led to their goal took a deflection, but we should have stopped the ball coming in. That way there's no blaming the goalkeeper. We lacked composure today." Lucas Piazon: "We're very satisfied with the victory. We knew Schalke would be well prepared, but we waited for our chance and took it when it came."